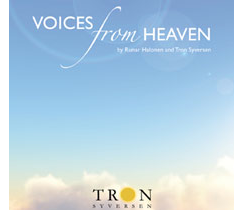 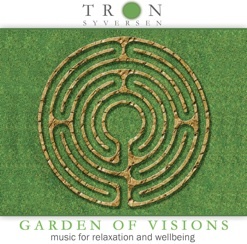 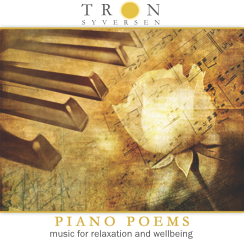 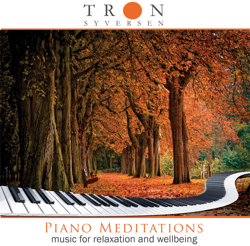 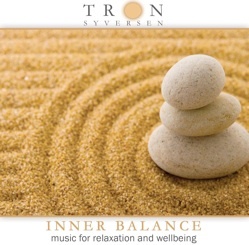 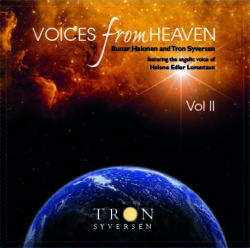 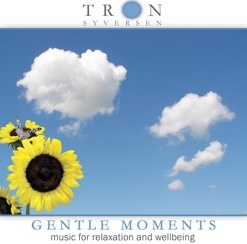 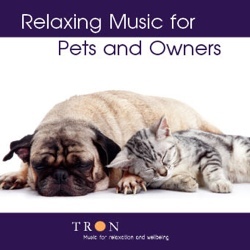 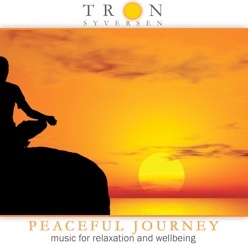 Tron Syversen is a pioneer in the growing Northern-European relaxation music community, and, through this website, his music is now being introduced to lovers of relaxation and meditation music to the rest of the world. 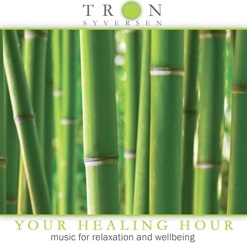 Blending his improvisational skills as a jazz pianist, his deep roots in the melodic folk music of Norway, and his subtle intuitional perceptions developed from his meditation practice, Tron has distilled a unique form of music that is both evocative and healing. 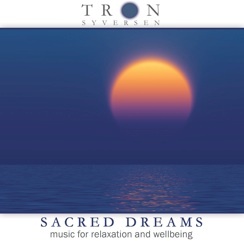 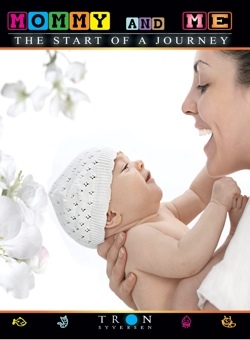 His soothing and relaxing compositions—together with the angelic voice of his musical soulmates, Elin Løkken (2005— 2009) and Helene Edler Lorentzen (from 2009) therefore become a favorite among hundreds of holistic therapists.